“…while some former IRA members were still involved in crime and had committed murders since the end of the Troubles in the North, loyalist paramilitaries were comparatively much more involved in organised crime at the present time. “It is a problem but I think it’s overstated,” he said in relation to the continued involvement of republicans in crime for personal profit. He made his comments in an interview along with the Garda’s Det Chief Supt Peter Kirwan. He said most Republicans involved in crime for IRA fundraising purposes during the Troubles had proved better at moving into the political realm in the post-conflict period because they had been different in nature from loyalists. No doubt this will draw two reactions from the anti-republican lobby in the Irish media, both print and electronic. 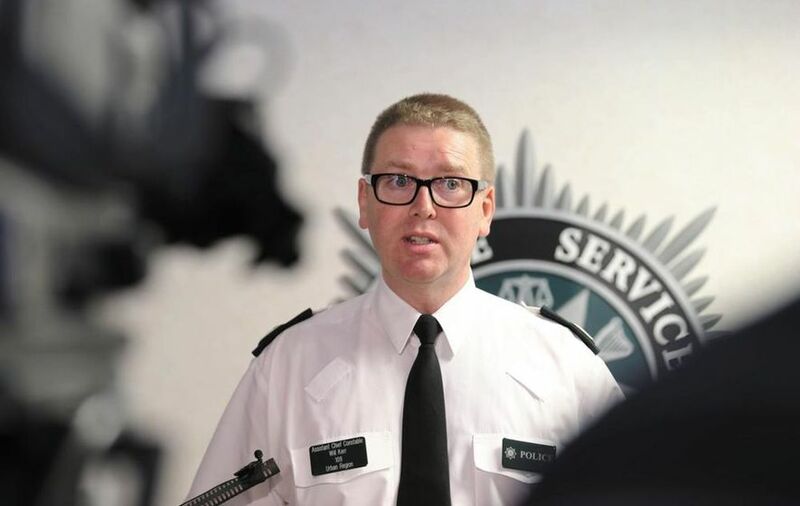 A furious condemnation of the PSNI officer and his Garda counterpart as “Sinn Féin/IRA stooges“, or a complete denial that the interview took place in the first place. We’ve seen similar tactics before in relation to false press allegations about the ceasefire in the Six Counties and the continued operational presence of (P)IRA (and from the usual suspects). Of course law enforcement agencies in Ireland, both nationally and regionally, have previously dismissed the supposed widespread criminality of ex-republican activists. Of particular note were the vociferous wartime claims that the (Provisional) Irish Republican Army had evolved into a drug-smuggling “mafia” in the 1980s, ’90s and early 2000s, despite all evidence to the contrary. Those allegations were simply part of the counter-insurgency propaganda of the period, from the authorities Dublin and London, and most people viewed them in that light. Indeed, so embedded did that counter-factual narrative become that in August of 2005, the then head of the Garda National Drugs Unit, Det. Chief Supt. Cormac Gordon, found it necessary to go on the record and state there was no evidence to suggest that former (P)IRA volunteers were involved in drug dealing despite what certain well-known journalists and newspaper columnists were writing. Ironically of course the drugs squad did get some resources in the late 1980s: when the (Provisional) Irish Republican Army started driving drug dealers out of the communities its volunteers lived and worked in.